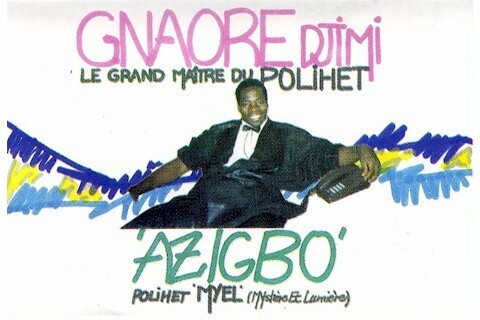 Born in the suburbs of Abidjan around 1990, Polihet is just one of a dizzying array of styles that have made that city a musical hotbed to rival Kinshasa, Dakar and Lagos. Ziglibithy, Zouglou, Zoblazo. . . all have made their mark, only to be abandoned as fickle Ivoiriens moved on to the next craze. All of these styles are characterized by criss-crossing polyrythms and frantic, shouted vocals. About Polihet, Nick Deen over at Natari said it best: ". . . I'd love to actually see the dancing that goes with this music in action as I reckon you'd need three pairs of legs just to keep one foot on the ground!"